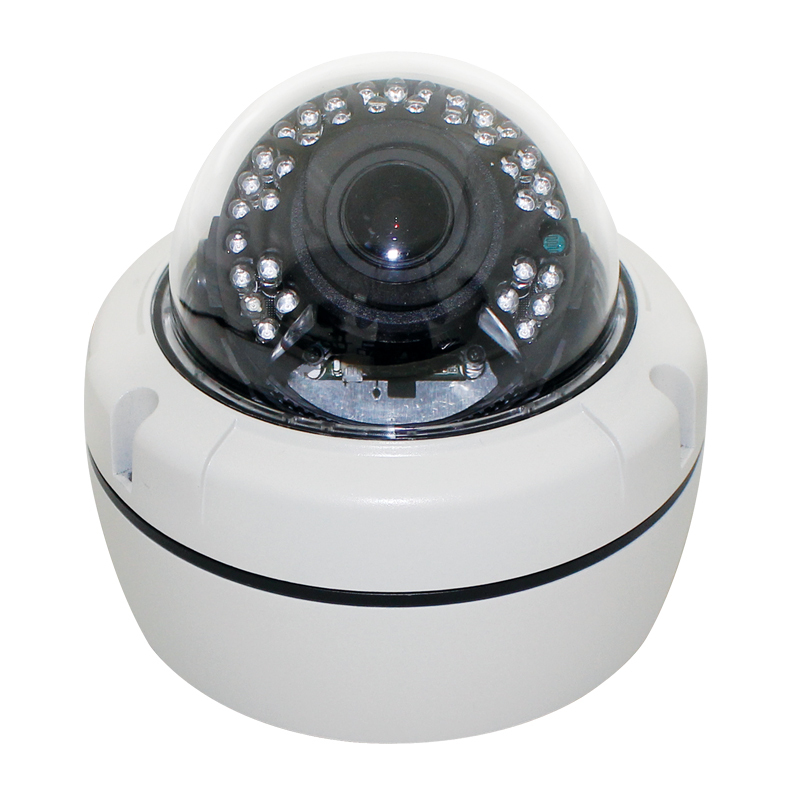 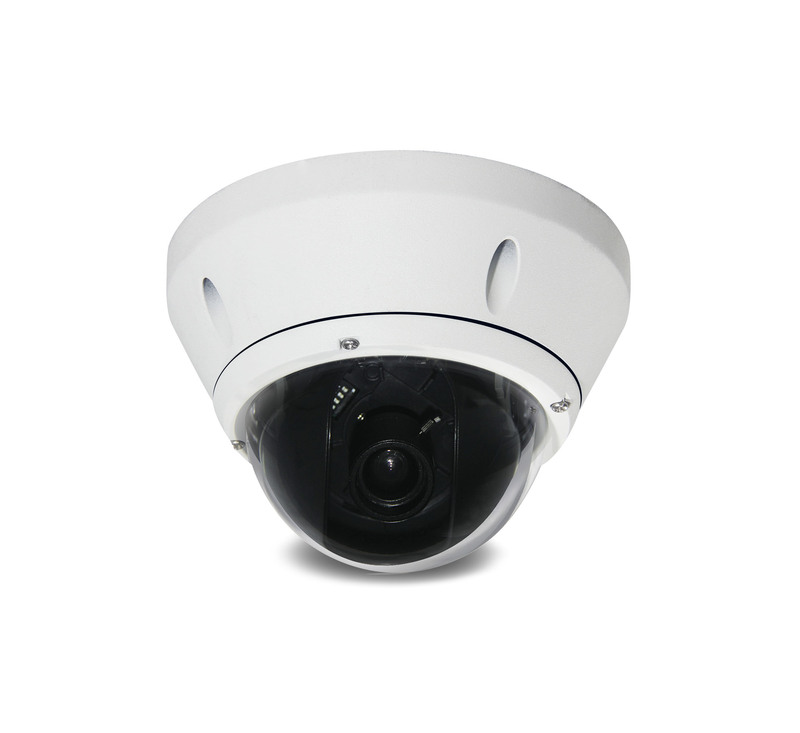 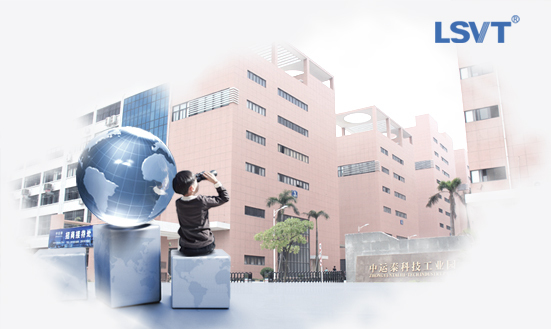 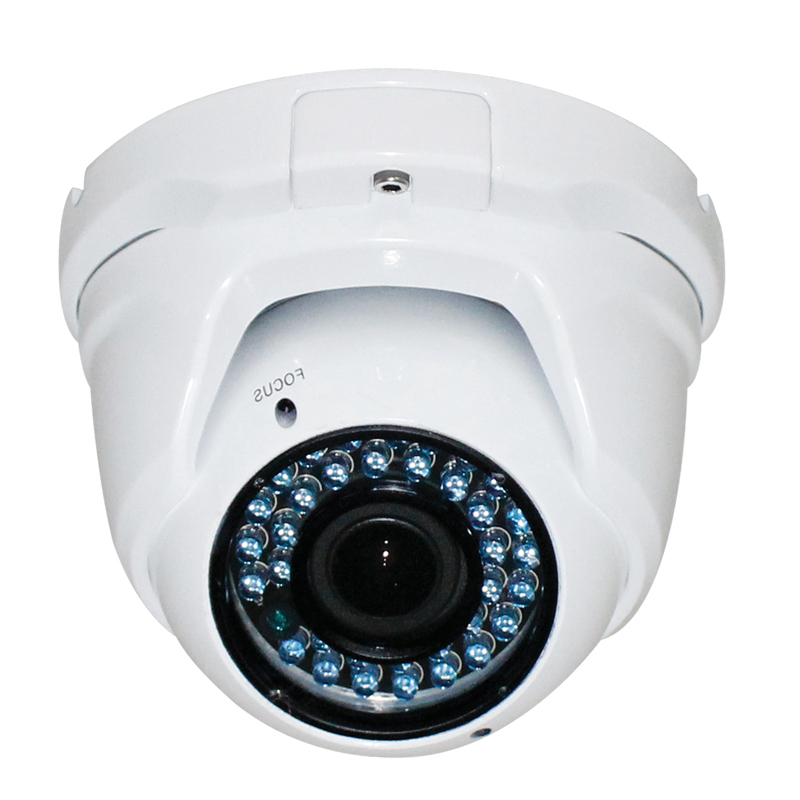 1 .0 Mp HDCVI CMOS, 25/30fps@720P ; High speed, long-distance real-time transmission ; Over 500m transmission distance ; 2.8~12 mm HD vari-focal lens ; Max. 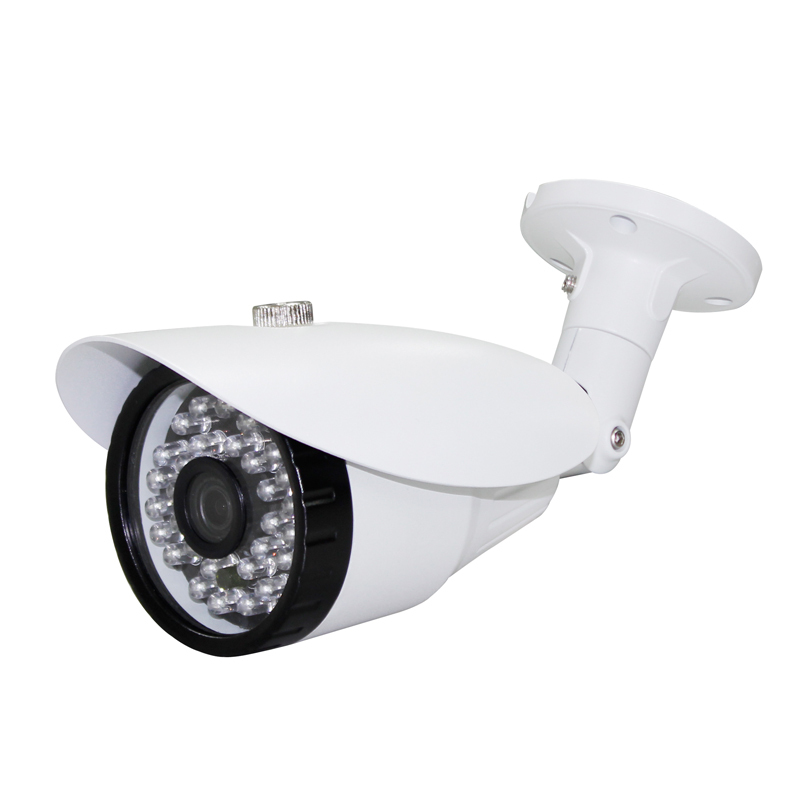 IR LEDs length up to 20 m ; Smart-IR control ; Day/Night (ICR), AWB, AGC, BLC ; IP66 waterproof standard . 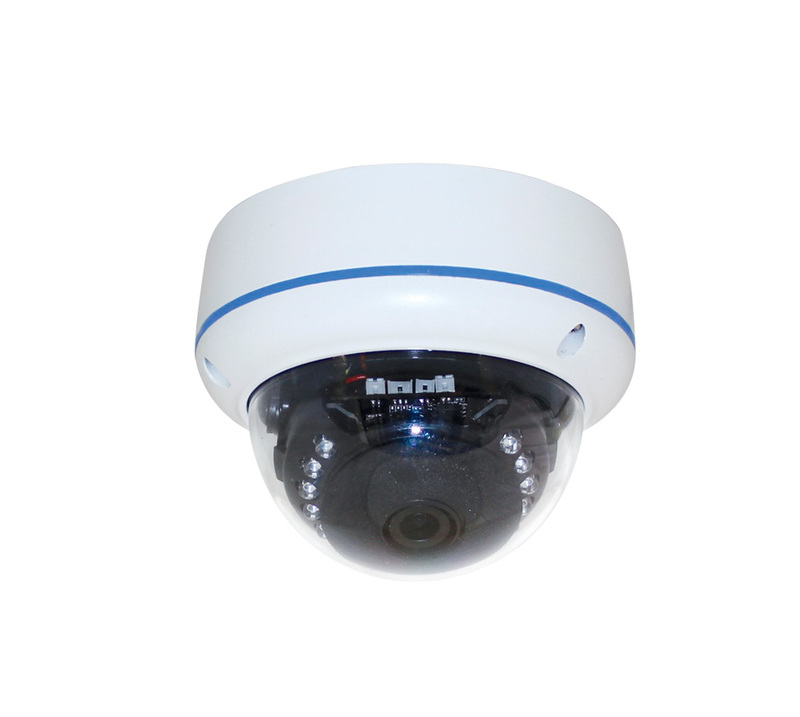 1 .0 Mp HDCVI CMOS, 25/30fps@720P ; High speed, long-distance real-time transmission ; Over 500m transmission distance ; 2.8~12 mm HD vari-focal lens ; Max. 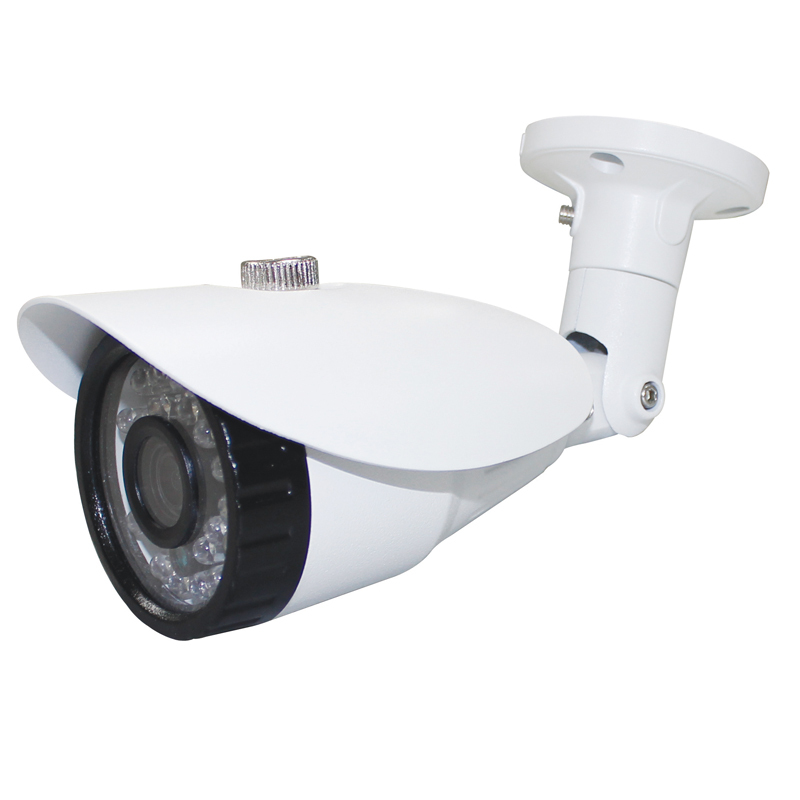 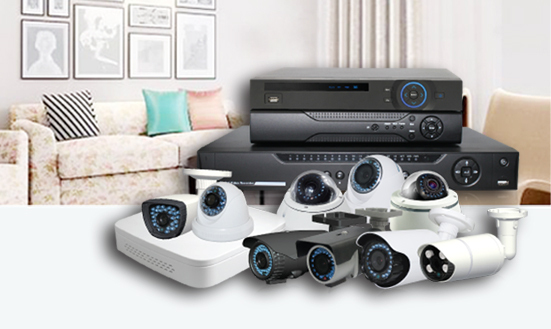 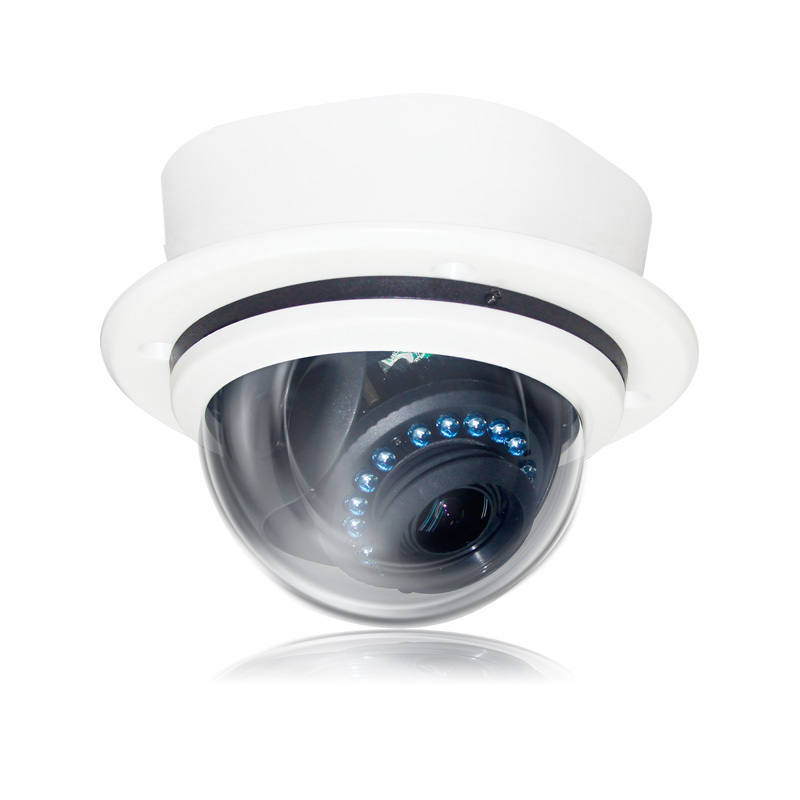 IR LEDs length up to 30 m ; Smart-IR control ; Day/Night (ICR), AWB, AGC, BLC ; IP66 waterproof standard . 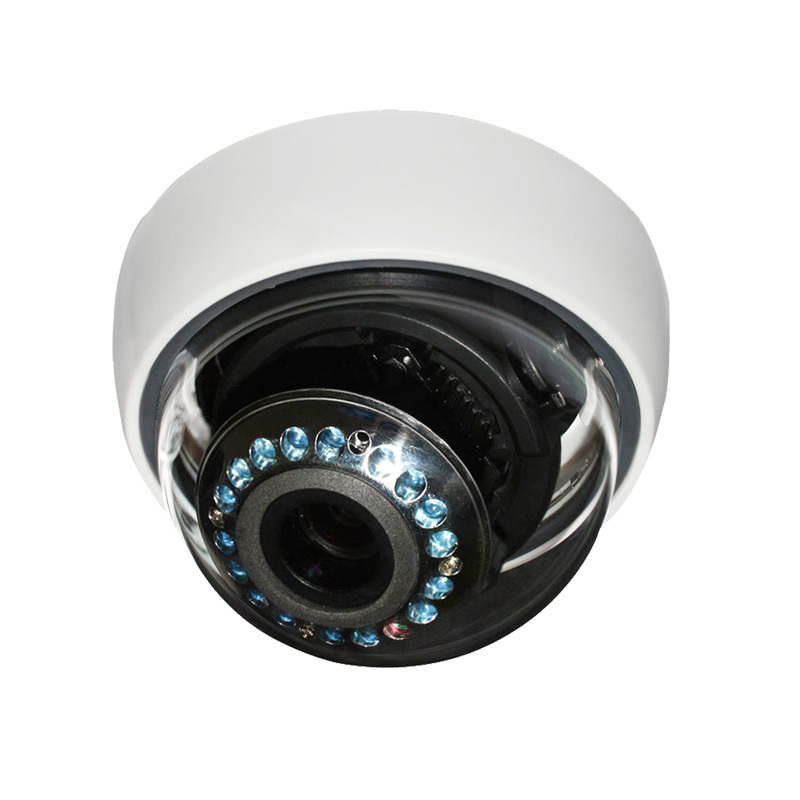 1 .0 Mp HDCVI CMOS, 25/30fps@720P ; High speed, long-distance real-time transmission ; Over 500m transmission distance ; 3.6 mm HD lens ; Max. 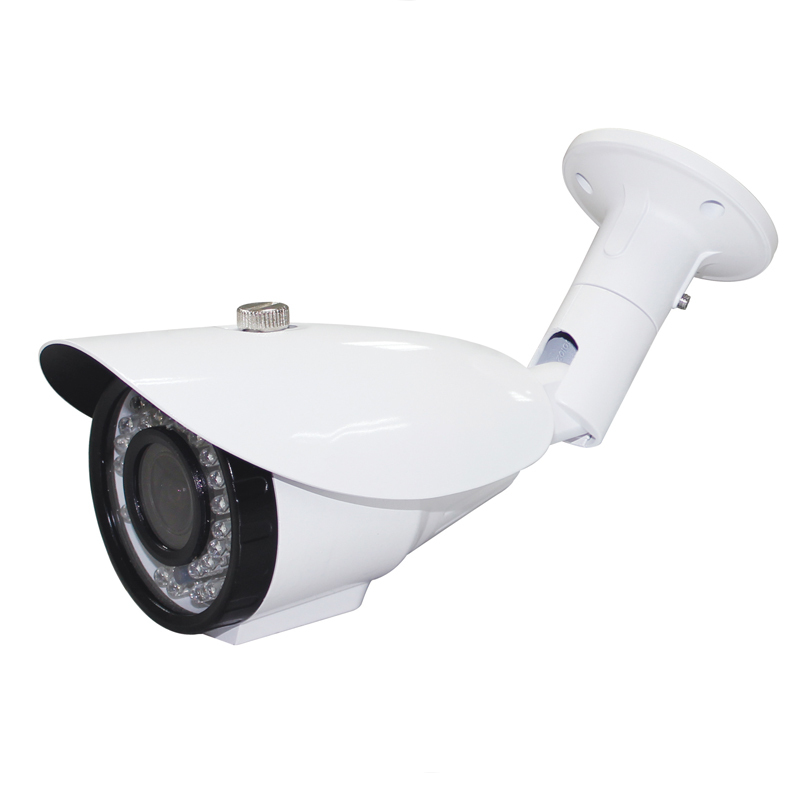 IR LEDs length up to 40 m ; Smart-IR control ; Day/Night (ICR), AWB, AGC, BLC ; IP66 waterproof standard .